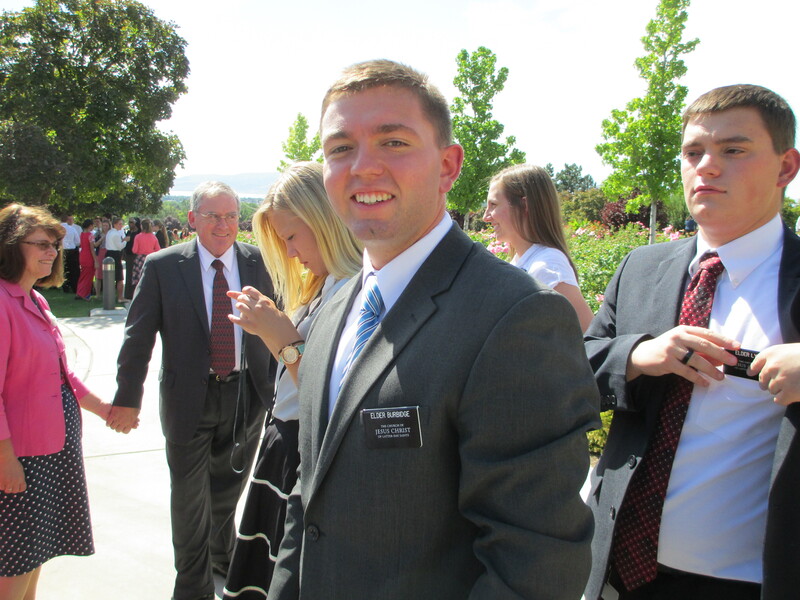 First Set of Photos from the MTC! 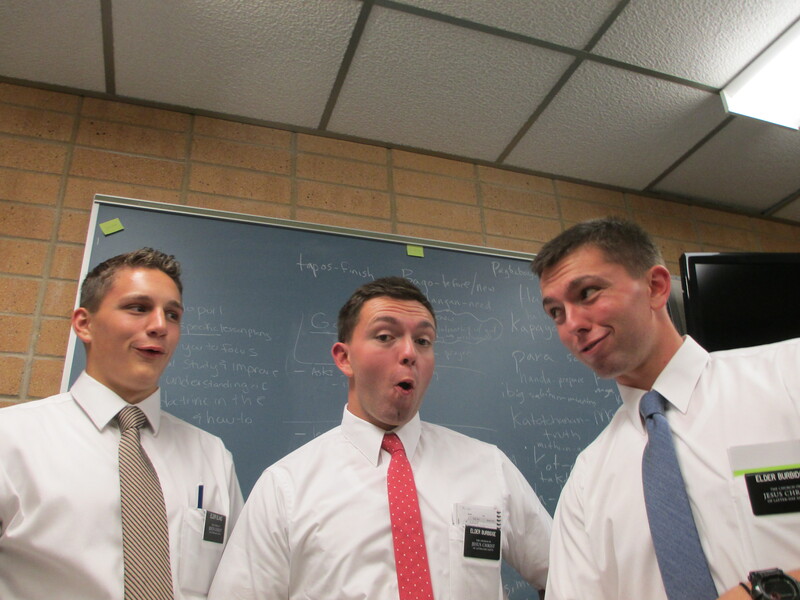 Tyler was finally able to send us some photos of his time at the Missionary Training Center (MTC) in Provo, UT. He has been there almost three weeks and still has three more weeks to go until he travels to his mission area in the Philippines! 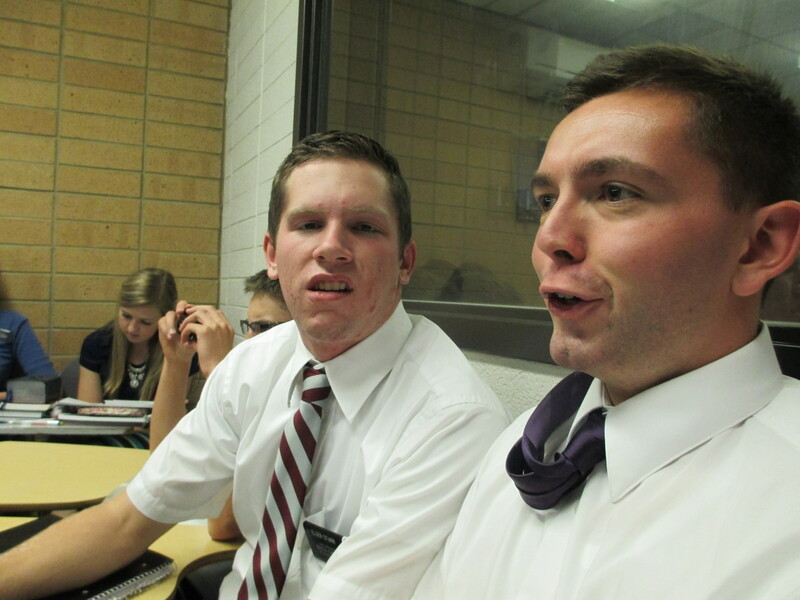 MTC life consists of learning the language and preparing to serve a mission. 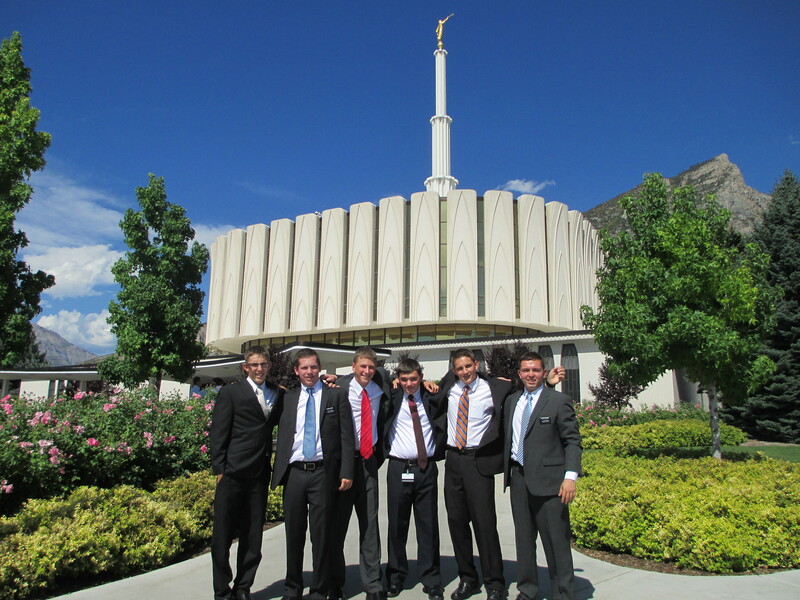 The missionaries get the chance to attend the Provo, UT temple once a week and perform sacred ordinances there. Tyler is not in the same district as his twin brother, Hunter, but their classrooms are across the hall from each other so they get to see each other multiple times during the day.